If you are a teacher or administrator and would like to review this program for use in your classroom or school, please complete this form. 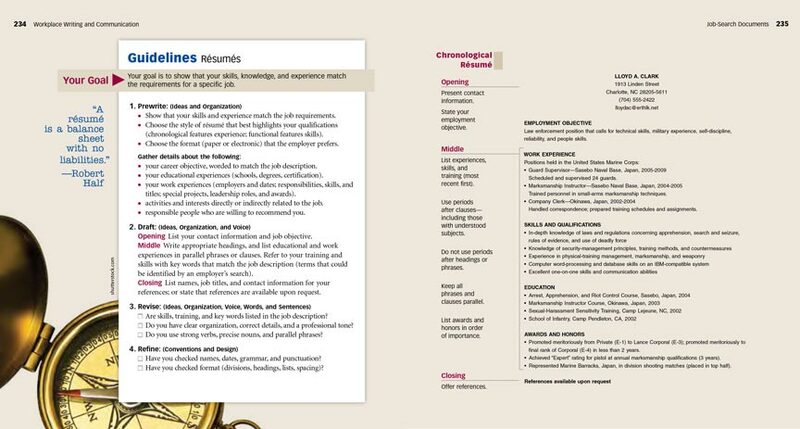 So many programs help students prepare for college writing, but which ones help them prepare for writing on the job? Check out Write for Business! 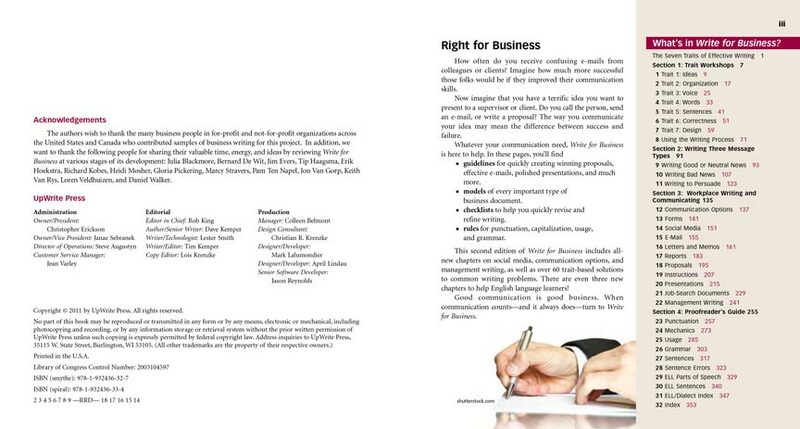 Write for Business is a concise writing handbook that teaches your students the communication skills they need to succeed on the job. They will learn to write effective emails, memos, social media, résumés, letters, reports, proposals, instructions, policies, procedures, and much more. You'll find guidelines for writing each form, exemplary models, and checklists for revising and refining. 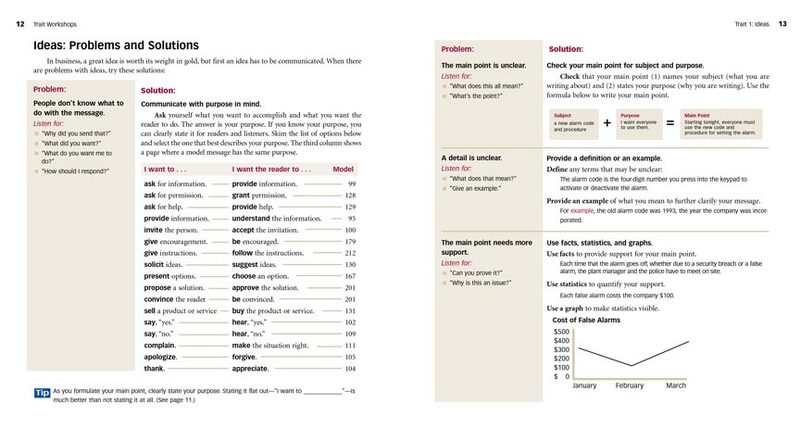 Write for Business focuses on the seven traits of effective writing: ideas, organization, voice, word choice, sentences, correctness, and design. These traits guide students through the writing process, helping them diagnose problems with writing and apply specific solutions. 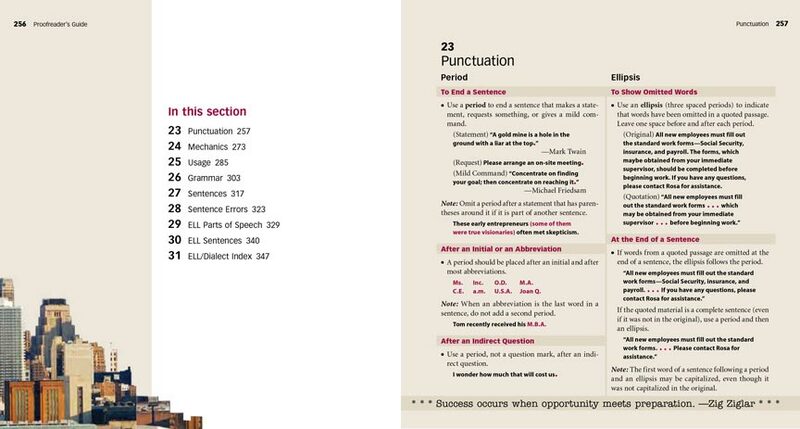 Students will also find explanations and examples for the key rules in business writing: punctuation, capitalization, spelling, mechanics, usage, and grammar. 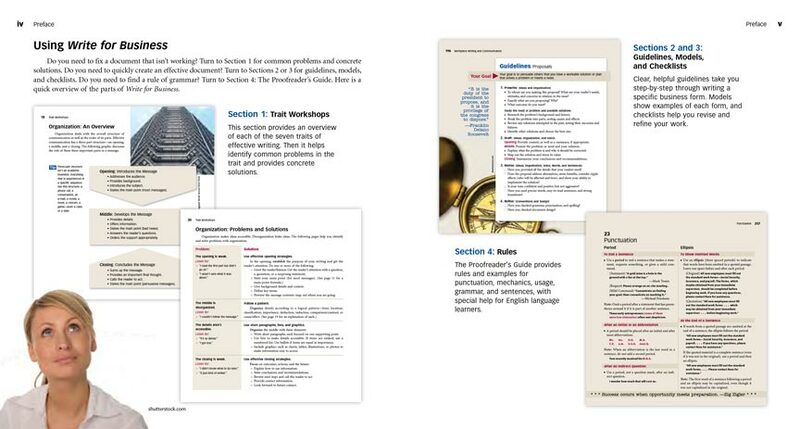 The final sections of the book provide extra help to students who speak English as a second language, unpacking some of the trickier rules of the language. Equip your students with the writing handbook used by employees of Blue-Cross/Blue Shield, Amgen, the Federal Housing Finance Agency, Johnson & Wales University, and dozens of other businesses and government offices. 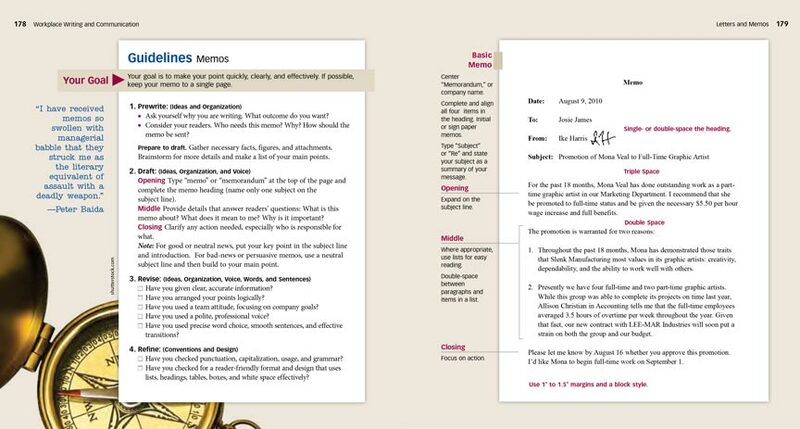 Add Write for Work to give your students a compendium of activities for workplace writing and communication.